SurePure’s patented ‘Turbulator’ technology uses UV-C light to purify microbiologically sensitive liquids such as wine, fruit juice and milk. 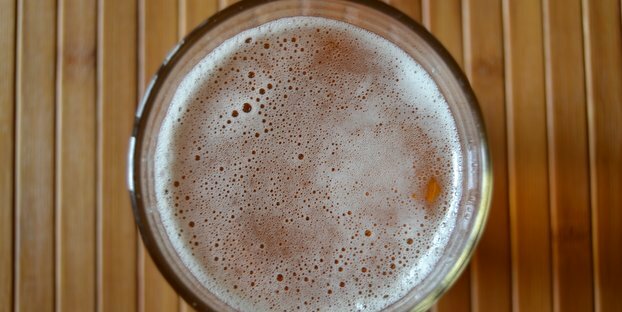 Earlier in March, the brewer successfully brewed beer with a liquid adjunct. Using the patented SurePure technology to produce a microbially stable liquid adjunct, which was added during the post-brewing process, yielded up to 30 percent more fermentable extract using the same amount of energy as conventional brewing. The increase in fermentable extract leads to an even greater increase in the amount of beer produced. Not only were there significant volume improvements, but the energy and product cost per pint of beer decreased as the SurePure system operated at ambient temperature without heat. 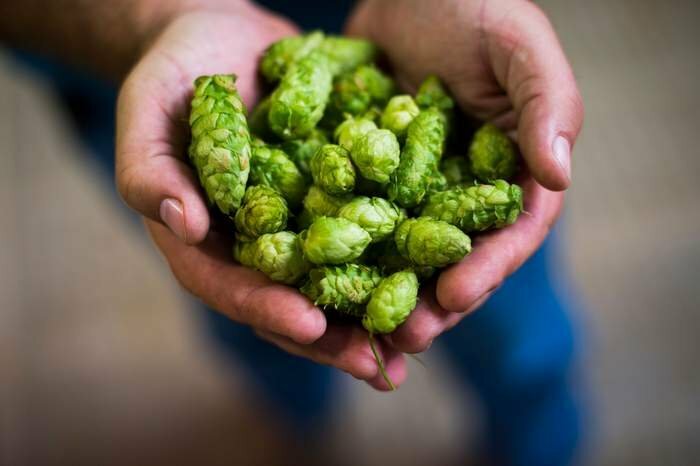 Along with this, product quality and consistency improved, as well making greener and less expensive beer an attractive proposition for micro brewers to consider. In effect, the SurePure technology and adjunct brewing offers microbreweries “big brewery” process benefits while complementing their craft brewing artesian care and character. This SurePure product may offer a viable craft beer production expansion strategy. SurePure’s patented “Turbulator” technology uses UV-C light to purify microbiologically sensitive liquids such as wine, fruit juice and milk. Although designed to deliver food-grade solutions, it can also be harnessed to improve processing liquids such as water, brines and sugar syrup solutions, even animal blood plasma.